Tom Brady and the Patriots win Super Bowl LIII, after a thrilling season that ended with a low-scoring final game. In a matchup that lived up to expectations, the New England Patriots beat the Los Angeles Rams 13-3 to take home the Vince Lombardi Trophy at Super Bowl LIII in Atlanta, Georgia. 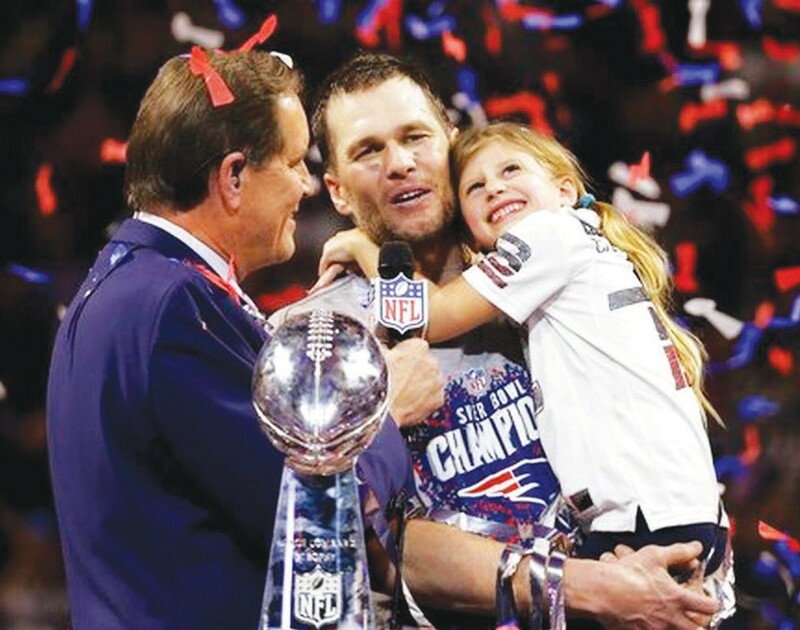 It’s been 17 years since the two teams shared the biggest stage in sports at Super Bowl XXXVI, and that stunning game would see the Patriots squeeze out a 20-17 victory over the Rams (then based in St. Louis) to earn quarterback Brady and coach Bill Belichick their first Super Bowl title. The Rams and Patriots matchup was the second Super Bowl rematch in a row for New England, who lost to the Philadelphia Eagles last year in a rematch of the 2004 championship.